Lyft announced this week that it has struck an exclusive agreement with Walt Disney World Resorts for a new service that will put a playful spin on catching a ride at the Magic Kingdom. 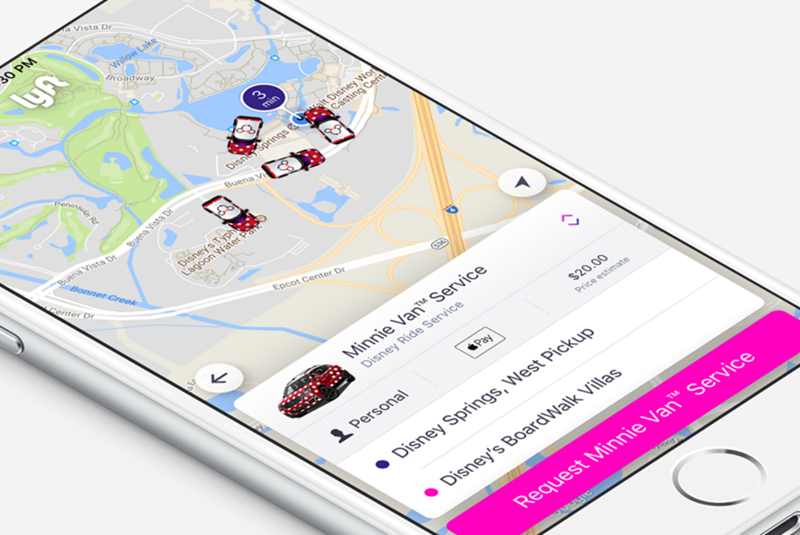 Guests at select Disney World resorts can now open the Lyft app to try out the newly launched “Minnie Van” service, which will whisk guests away to wherever they want to be at within the resort. This service accommodates up to six guests and provides two versatile car seats for babies and toddlers. The car itself is painted in red with white polka dots, mimicking the iconic dress of Minnie Mouse. Adding to the fun, Lyft drivers will be dressed as Disney characters within the park’s gates. The service is currently available at Disney’s BoardWalk Resort and Disney’s Yacht & Beach Club Resorts only, with no word on if Disney plans to expand the service to all of its parks.